Confession: When I heard the theme of the April 27-28 Sales 2.0 Conference in San Francisco – “Creating a Predictive Sales Organization” – my heart sank a little. As a firm believer that people, not technologies, drive the sales process, I was afraid I would hear all about how data finally trumps people – that analytics are now the be-all, end-all for sales and that selling skills no longer matter. Boy, was I wrong! Many speakers made great points about how analytics can bolster the sales process, provide insights into buyers, and help organizations better engage customers. But there was just as much talk about the role of people. My greatest takeaway from the event: Analytics alone are useless. Sales success requires smart, sophisticated people who know what to do with that data. Majula Talreja, vice president of Cisco Consulting Services, said, “Analytics are done by machines. Then you must take the data and drive innovation.” Aha! That sounds like people to me. Computers do many things more effectively and efficiently than humans, but – outside of a few terrifying science-fiction movies – there’s still one thing they can’t do: think for themselves. Innovation requires a lot more than memorizing and regurgitating facts. While technology is great for storing, aggregating, and – to some degree – interpreting information, it can’t have conversations, ask insightful questions, or draw wisdom from experience… at least not yet. The problem with Big Data is that it’s big. The more information you collect, the less useful it becomes, because someone has to make sense of it all. Who can help you identify your pain points? Sales managers, marketers, sales reps who spend their time on the front lines, and customers who have experience with your product. In other words, people. Analytics are essential, but how the data is used by real people drives sales. According to Yon Nuta, CEO of Accuvit, taking the time to have a conversation increases your chance of closing by three-fold. Selling is about having robust conversations, exchanging ideas, providing insights, and sharing expertise with clients and prospects. In doing so, we become trusted resources. Put simply: By giving to our customers, we give them reasons to buy from us. There’s an old saying in sales: People buy with emotion and justify with fact. Data can help you provide those facts, but the emotional part is up to people. Business communications expert Patricia Fripp put this another way: “Logic makes you think. Emotion makes you act.” In other words, to get people to act, you’ll need more than data. You’ll need a relationship. 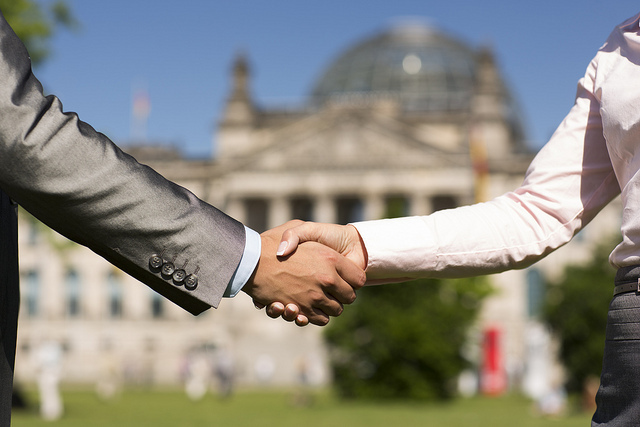 What’s the best way to start a relationship with a new client? Get introduced! Receive referrals, and you’ll make contact before your prospects know they have a need. You’ll be building relationships and earning trust while your competitors are still tapping away on their keyboards. Analytics help us get to our buyers earlier in the sales cycle. Yes, we can predict buyer behavior. But then it’s up to salespeople and sales leaders to interpret the information and reach out. We have incredible tools today for research. But people still seal the deal. Joanne Black is America’s leading authority on referral selling – the only business-development strategy proven to convert prospects into clients more than 50 percent of the time. She is a member of the National Speakers Association and author of NO MORE COLD CALLING™: The Breakthrough System That Will Leave Your Competition in the Dust and Pick Up the Damn Phone! : How People, Not Technology, Seal the Deal. Learn more at www.NoMoreColdCalling.com, or follow Joanne on Twitter @ReferralSales, LinkedIn, Google+, and Facebook. 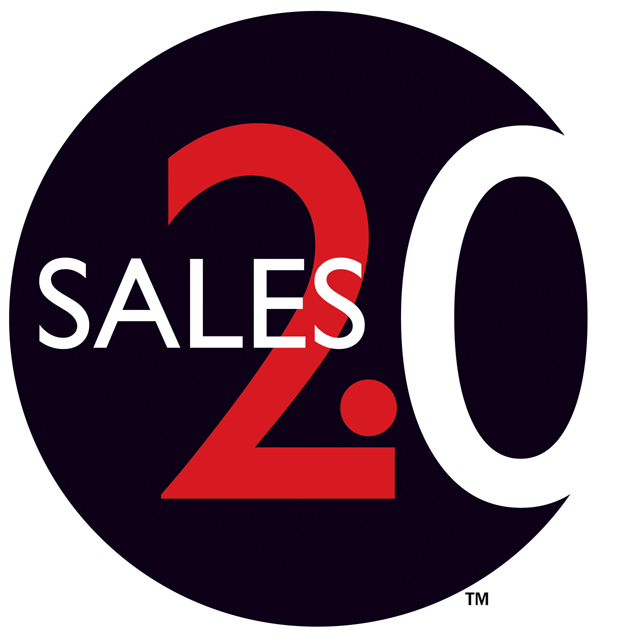 The Sales 2.0 Conference is the number-one industry event devoted to excellence in leveraging Sales 2.0 technology solutions. 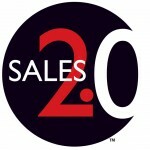 The Sales 2.0 Conference focuses on the challenges and concerns of B2B sales and marketing executives. This entry was posted in Sales 2.0 Conference and tagged Accuvit, analytics, big data, Cisco, Joanne Black, LiveHive, Sales 2.0 Conference speakers, selling skills, ZS Associates. Bookmark the permalink.